Techies Sphere: How to sync OneDrive folder from PC to OneDrive cloud account? 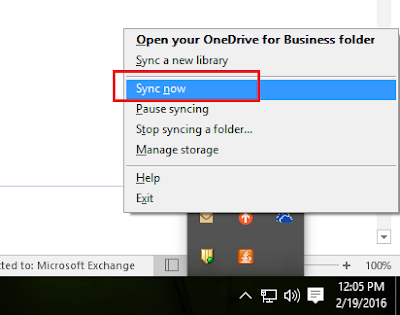 How to sync OneDrive folder from PC to OneDrive cloud account? 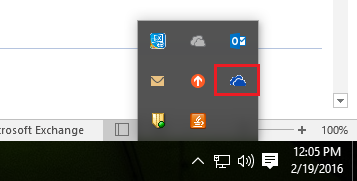 Or, How to Forcibly Sync Outlook SharePoint contents from Computer(PC) to OneDrive Cloud account?